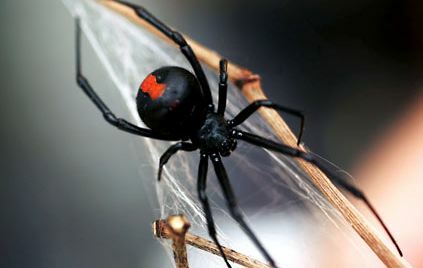 The Black Widow Spider has a notorious reputation and can be found on every continent in the world except for Antarctica. 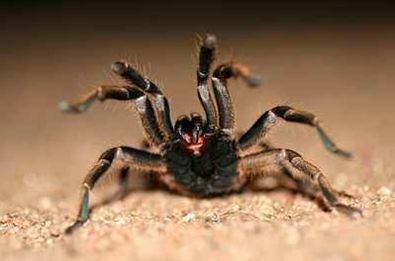 Like most spiders, they dwell in holes, cracks, crevices, trees and rocky terrain. 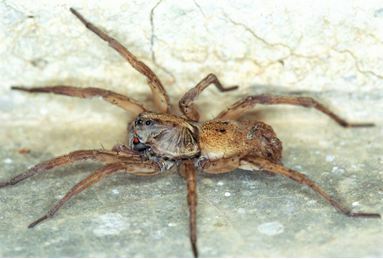 Because of the trash, and clutter associated with human structures, these spider can be found in homes as well. 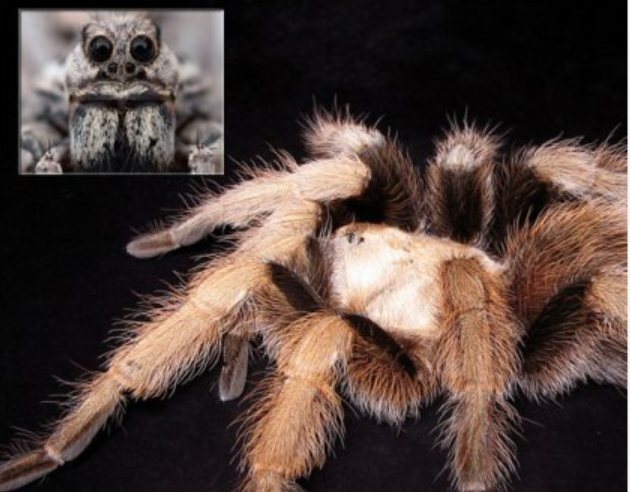 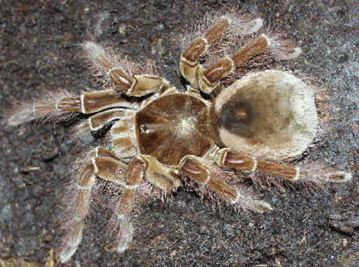 This deadly and dangerous spider\’s bite is much feared because its venom is reported to be 15 times stronger than a rattlesnake’s. 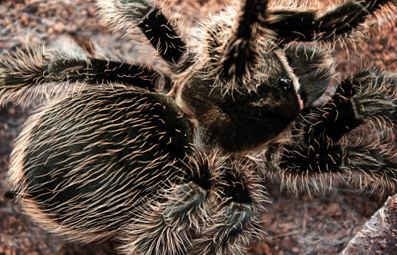 The female black widow has unusually large venom glands and its bite is particularly harmful to humans. 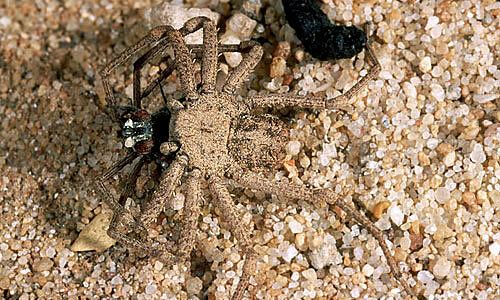 The term â€œwidowâ€ in this spiders name is due to a behavior seen in some species in which the female eats the male after mating. 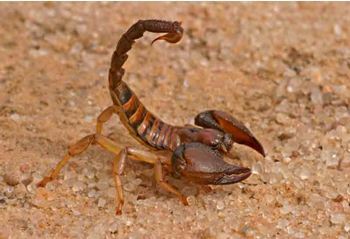 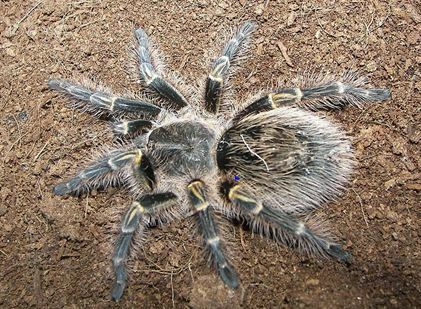 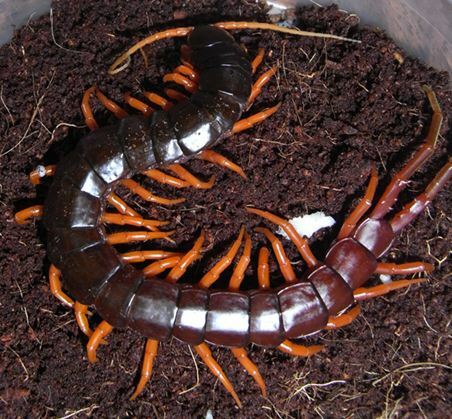 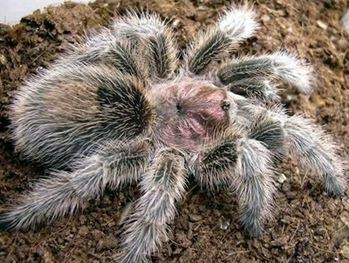 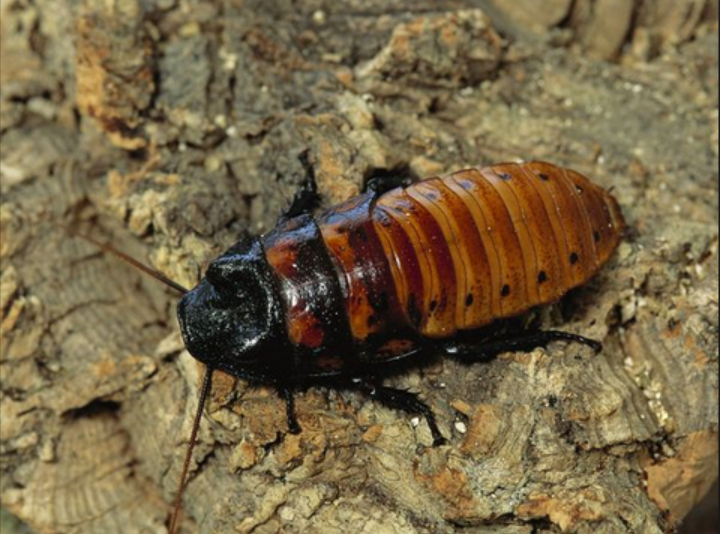 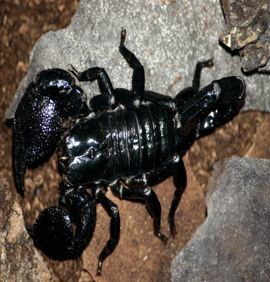 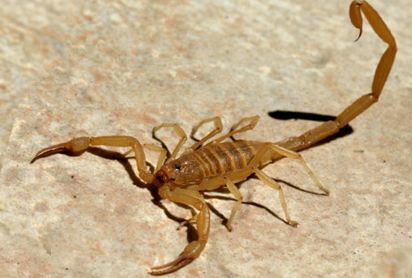 The female’s venom is at least three times more potent than that of the males, making a male’s self-defense bite ineffective. 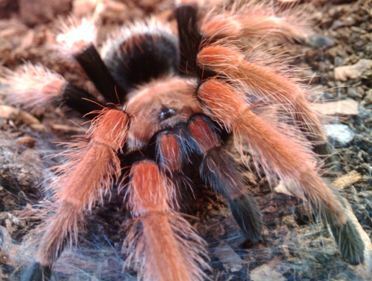 Most people identify this spider by the red hour glass marking, but some may have a pair of red spots or have no marking at all. 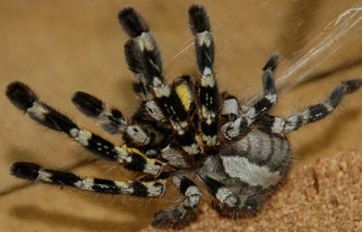 Female black widows often exhibit various red markings on the dorsal or top side of the abdomen, commonly two red spots. 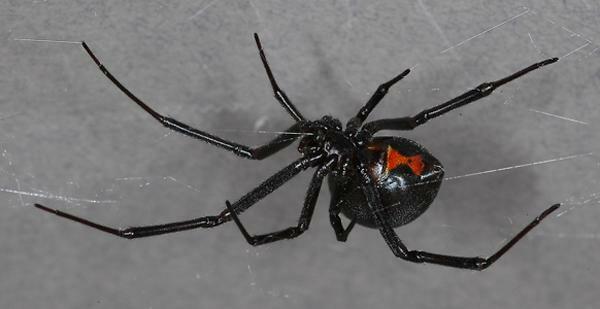 Adult male black widows are half the size of the females, and are usually gray or brown rather than black and red; while they may sometimes have an hourglass marking on their abdomen, it is usually yellow or white, not red. 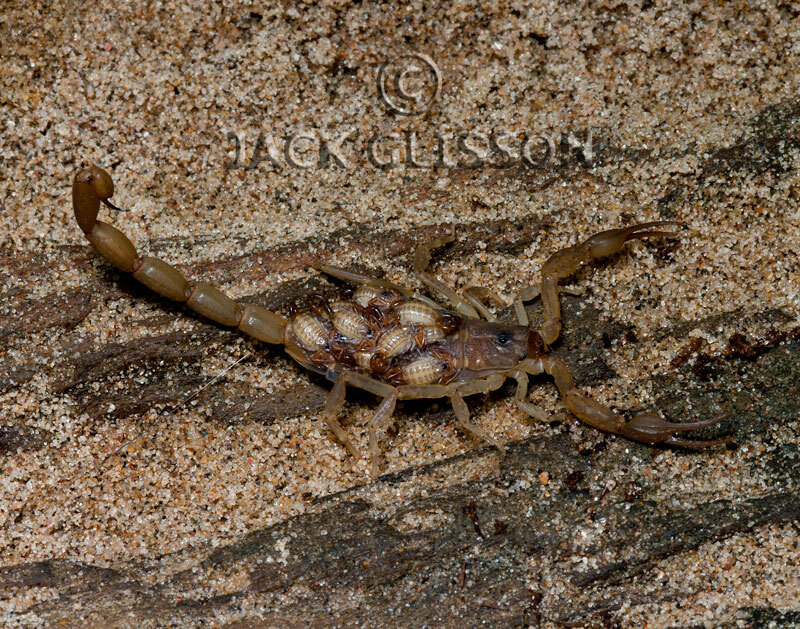 There is great variation in specifics by species and by gender.